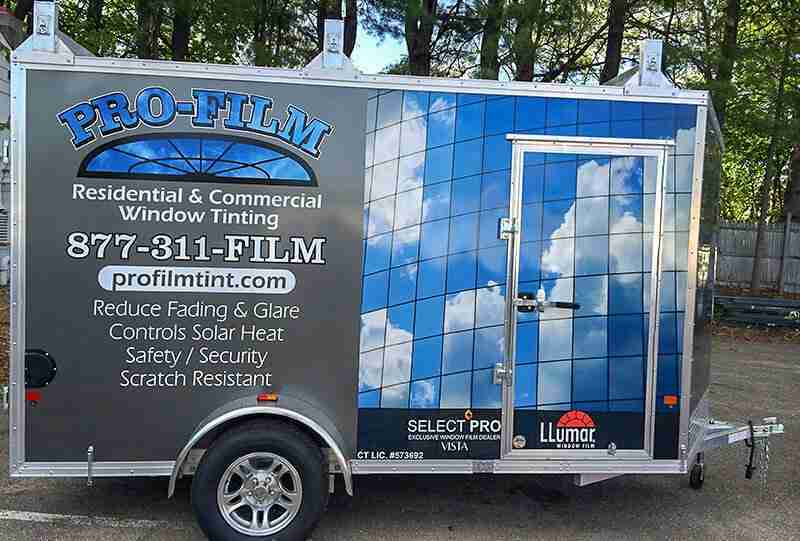 Call PRO-FILM Window Tinting for a FREE In-Home consultation- we will work hard to ensure that your window film needs are satisfied. Our Service Is Our Signature! 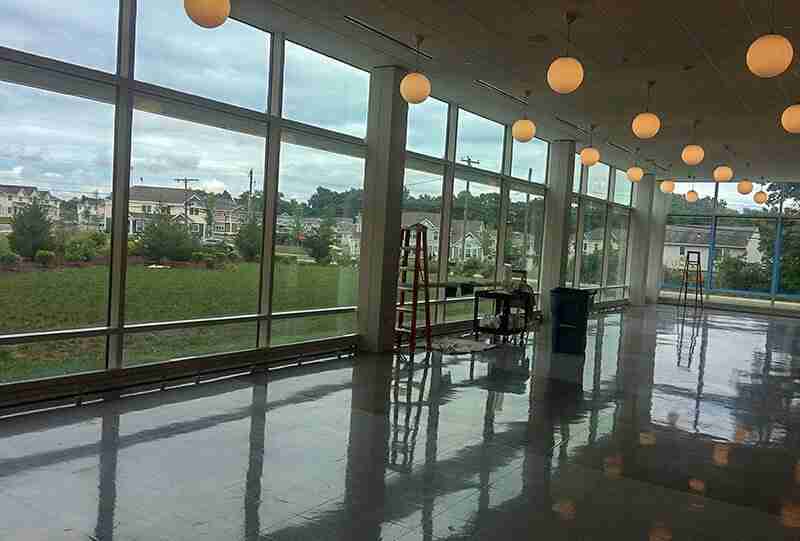 PRO-FILM is an authorized VISTA By LLUMAR SelectPro Dealer providing quality installation and personal service throughout the Northeast. From start to finish PRO-FILM strives for customer satisfaction. I’m Tim VanDeusen the owner and installer and I would not have it any other way. The VISTA BY LLUMAR SelectPro status is earned by qualified dealers achieving tested and verified performance standards for installation excellence, product knowledge, and customer service. 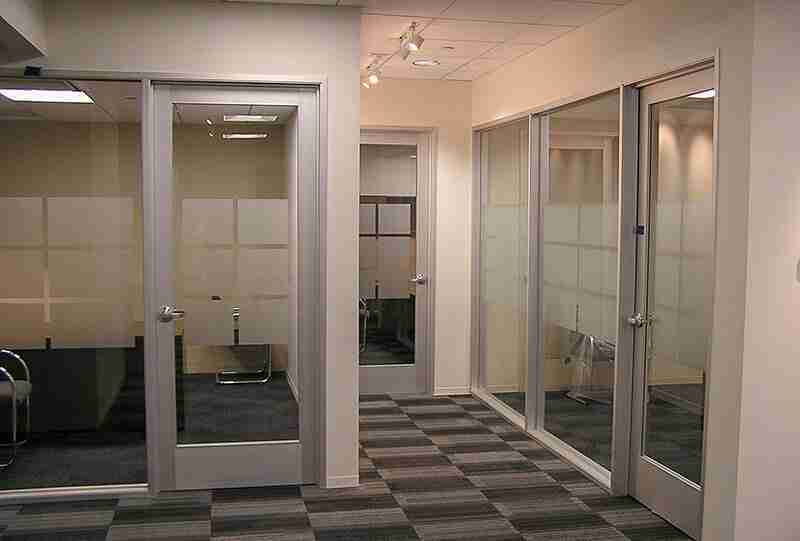 Only authorized and trained SelectPro dealers to have access to the broadest selection of premier Vista and LLumar window films. Watch the SelectPro video to see why you should only use a SelectPro dealer. 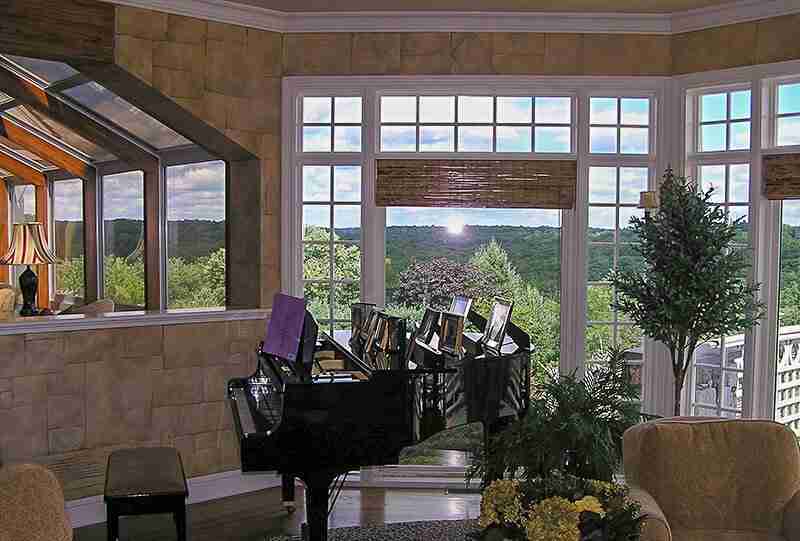 Vista window film and LLUMAR window film are the most common window films we use. 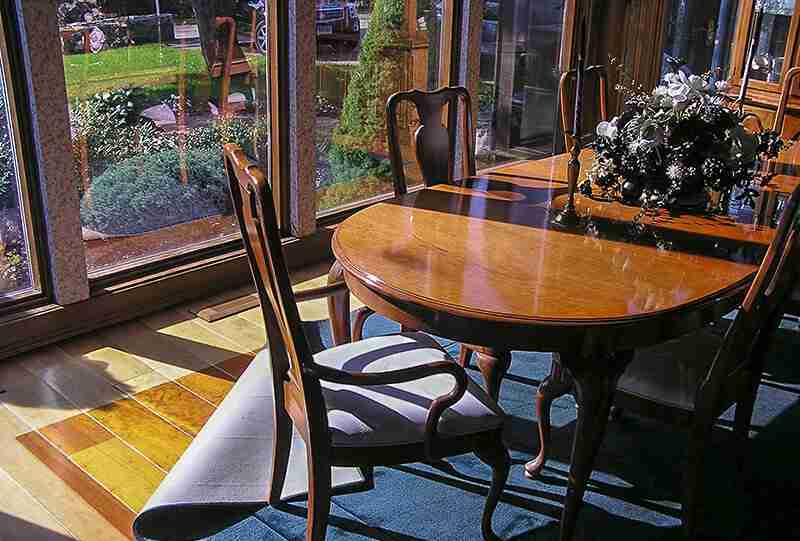 If it is a solar heat gain issue, heat loss, glare, privacy, fading or decorative issue, PRO-FILM has the highest quality film choice available. Throughout the Northeast, customers rely on our professional expertise to solve their problems, protect their homes/ businesses and to enhance their lives. 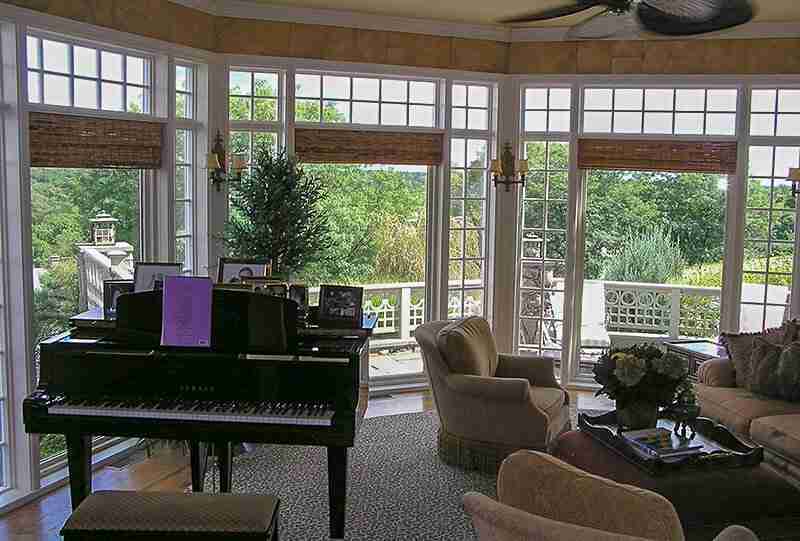 PRO-FILM is a professional Connecticut based window tinting company that specializes in residential and commercial window film installations throughout Connecticut, New York, and Massachusetts. Click on the image to view some film options! 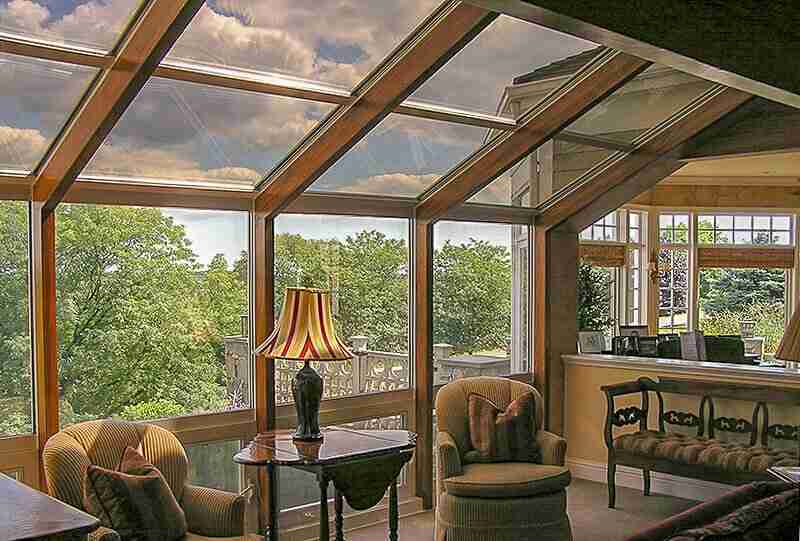 Click on the image to view some solar film options! 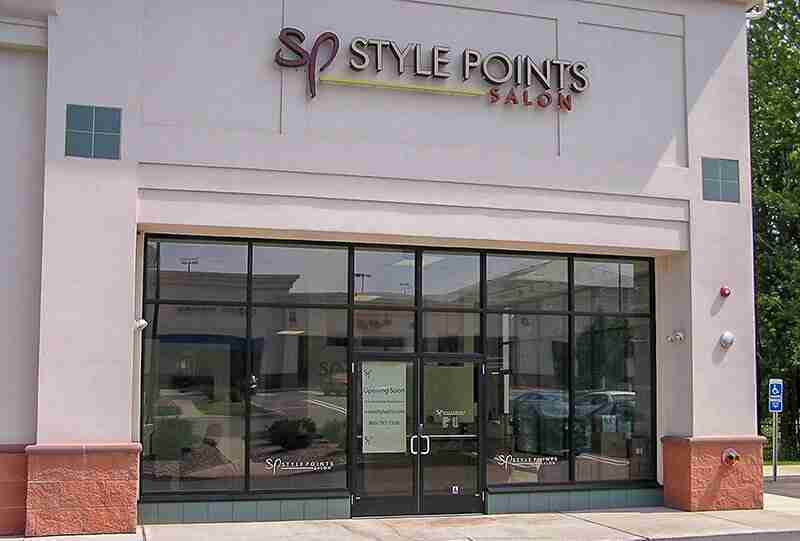 “You took the time to recommend the appropriate window film to fit our needs. “Tim is extremely knowledgeable, conscientious and customer focused. 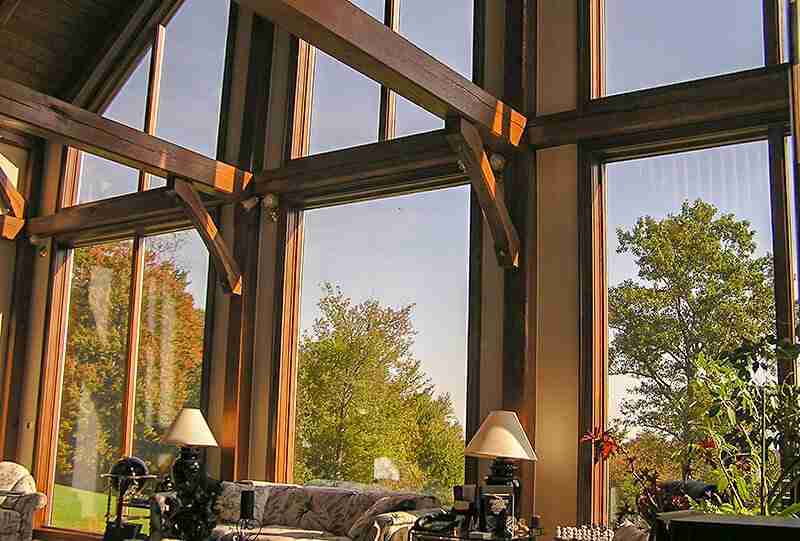 Enhance your life… Protect your environment with window tinting by Pro-Film! 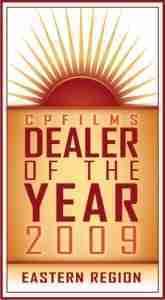 From its inception, PRO- FILM has been focused on establishing a name and reputation for excellence and professionalism in the window film business while being recognized as an Eastman “Dealer of The Year “. 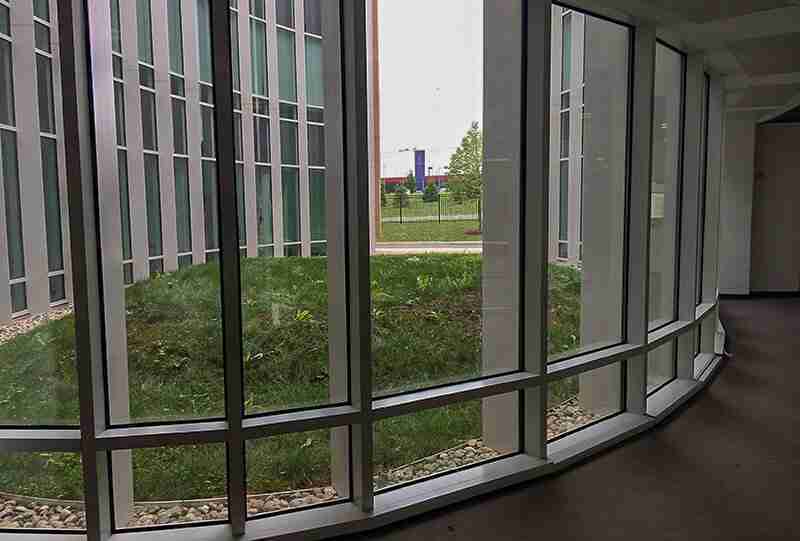 Specializing in residential and commercial window film installations, our name and reputation exemplify what PRO-FILM has achieved over the past 15 years… and our extensive list of many satisfied clients is a testament to our quality service and technical expertise. 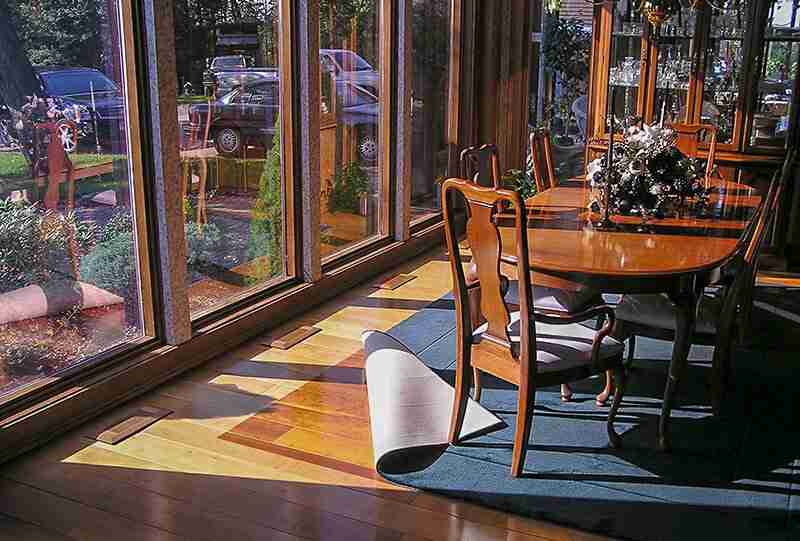 We strive for perfection throughout the process from a personalized consultation to understand your individual needs which allow for the critical film selection, to the actual installation. 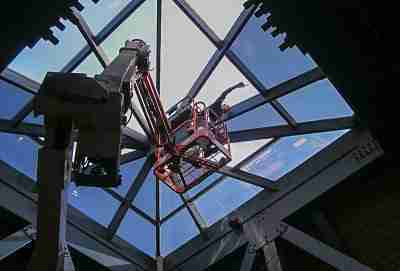 Finding the right film for your home or business is our job, with thousands of completed installations. 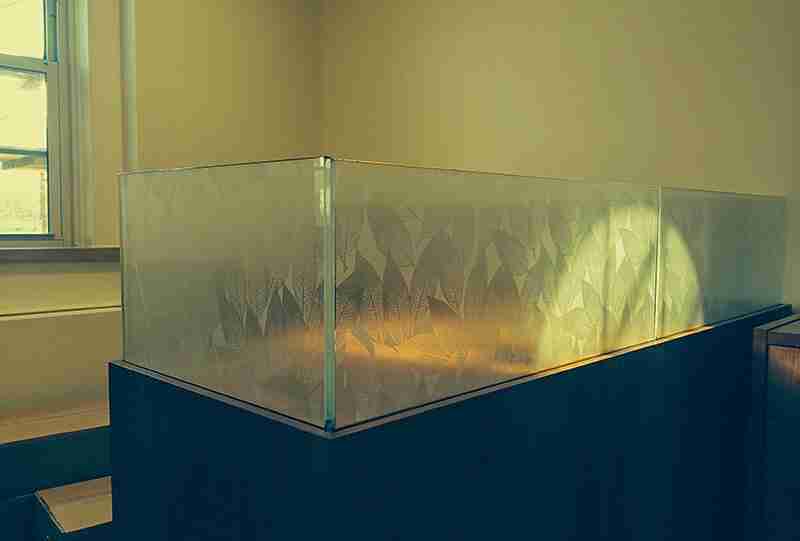 Being a VISTA by LLUMAR Select Pro Dealer is an earned title not freely given without merit. 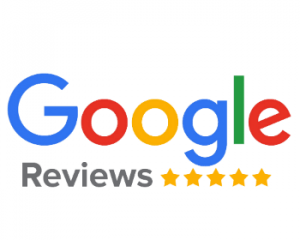 Our Google 5-star rating is something we are very proud of and a level of service we strive to deliver daily. 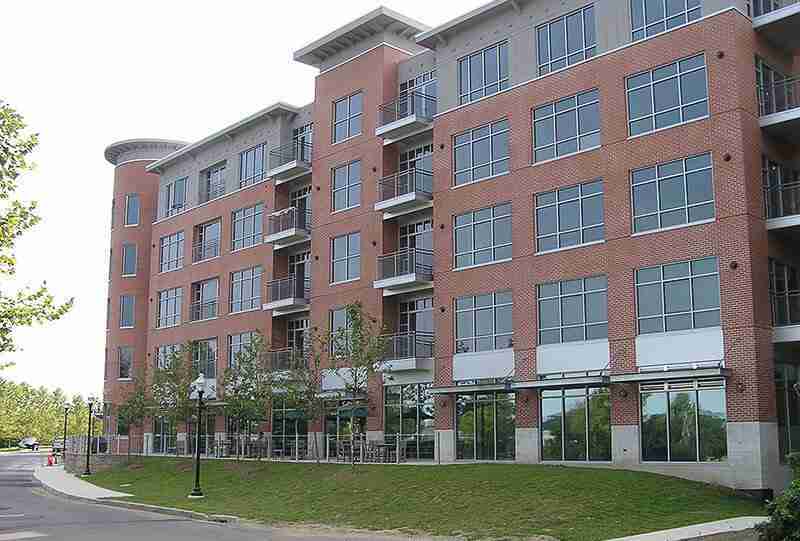 We look forward to working together on your next residential or commercial window film project.